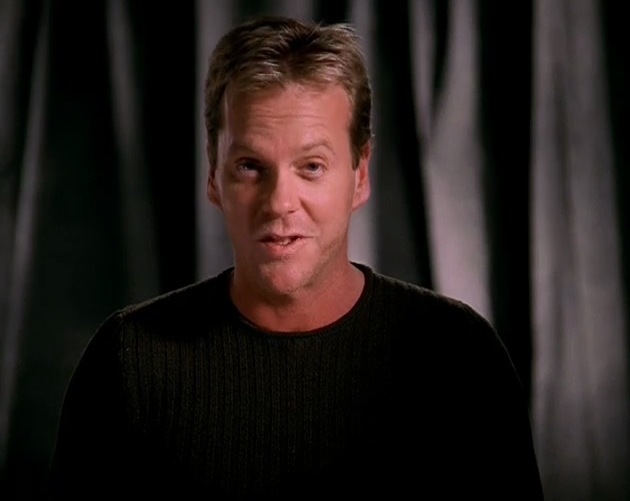 Kiefer Sutherland’s introduction to 24 Season 1 on the DVD. What can you expect from the second season of 24? In a word? More. More conflict, more suspense, more of the unexpected. And with a story that’s literally been ripped from todays headlines, the next day, Jack Bauer’s next day, is going to keep all of us wide awake for the next twenty four hours. Now please, enjoy the first season of 24.